Who do I think would be the right actors to star as my automaton characters if the book were made into a movie? Do you agree that my choices are spot on? Again, they’re all Australian actors because their characters are all Australian. Melissa George has that classy, fragile but inner strength look I want for Elisabeth Sharman. Read an interview with Elisabeth. 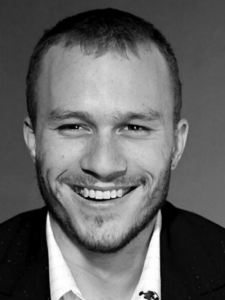 Heath Ledger, if he were still alive, would be perfect for Robert Murphy with his good looks, charismatic smile and wonderful voice. Unfortunately I can only wish. 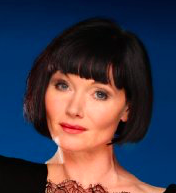 Essie Davis, channeling Phryne Fisher, has always been my ideal for Elisabeth’s best friend, Honey Milton. Photo from IMDb.com. Brenton Thwaites has just that look of slim vulnerability that suits Russell Montgomery. 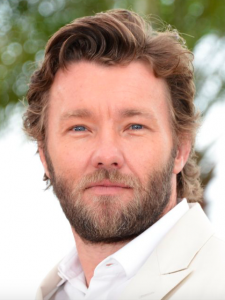 Joel Edgerton is actually too gorgeous to be Thierry Richards, but he’s a wonderful actor and can play any role. Photo from IMDb.com. 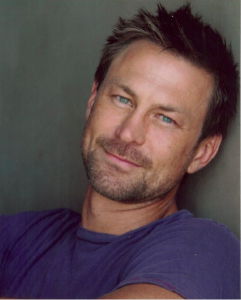 Grant Bowler would make a great Joe Gaudry, the private detective who is both a friend to Robert Murphy and a valuable partner professionally.